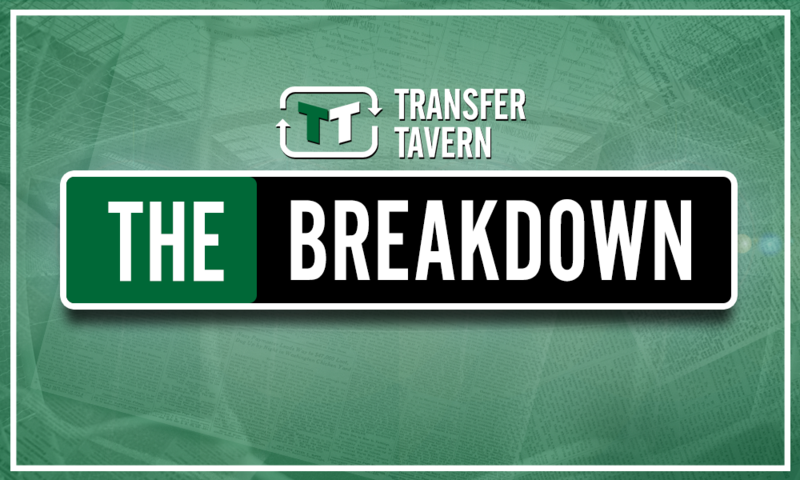 Opinion: Marco Silva looks set to make his first big mistake as Everton manager | The Transfer Tavern | News, breakdown and analysis on all things football! According to a recent report from The Liverpool Echo, Everton are on the verge of luring Richarlison to Goodison Park. The 21-year-old winger shone under now-Toffees chief Marco Silva while at Watford in the first half of last season to suggest that he could have a bright future in the Premier League, although his form did tail off as the campaign progressed. And that worrying lack of form post-Christmas, alongside the staggering £40 million fee reportedly agreed between the two clubs, suggests that new boss Silva could be about to make his first big mistake since taking over the Merseyside club. 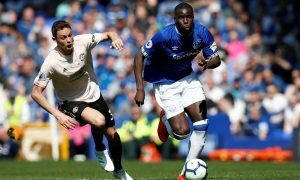 Ultimately, one mustn’t forget that, throughout the first half of the season, 21-year-old Richarlison was arguably the brightest young star in the top-flight in netting five goals and laying on five assists in his opening 17 Premier League appearances, which unsurprisingly attracted attention from other clubs even that early in the campaign. Yet the Brazilian ace then endured a terrible run of form in failing to score or indeed lay on an assist in any of his last 21 league games of the season, perhaps suggesting that the division had caught up with him, or that oppositions were beginning to work him out and thus nullify him as an attacking threat. Yes, much of Richarlison’s best form came under the stewardship of Silva, he didn’t score a Watford goal after his sacking, but his inability to re-discover his best form at all during 2018 simply must be of concern to Everton fans, as one wonders whether his honeymoon period in the Premier League back in 2017 was nothing more than just that. 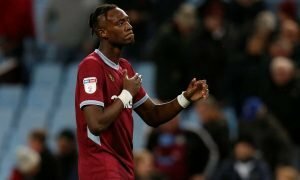 During that time, the 21-year-old was hugely confident and single-handedly helped Silva’s Watford to eighth place at the start of December, but there was little to none of that in the second half of the season, which underlines the huge risk Everton are taking in sealing a deal believed to be worth £40 million. 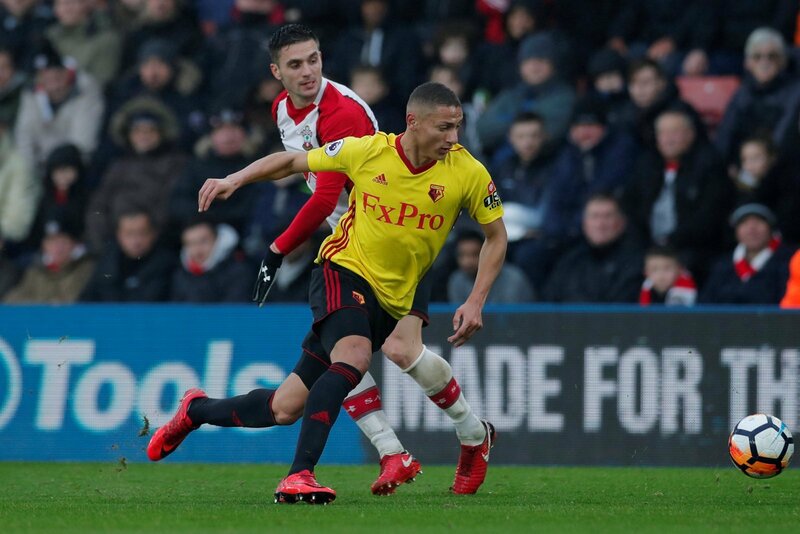 Yes, much of that price-tag is because Richarlison is only 21 and thus could be a big player in the future as well as the present, but after a woeful second half of the season last time round, that’s an extortionate amount of money, and could well be spent on more shrewder additions to help other areas of a seemingly below-par Everton squad. Thus, with a deal reportedly close to lure the Brazilian to Goodison Park, it looks as though Silva is on the verge of his first big mistake since taking over at Everton earlier this summer.